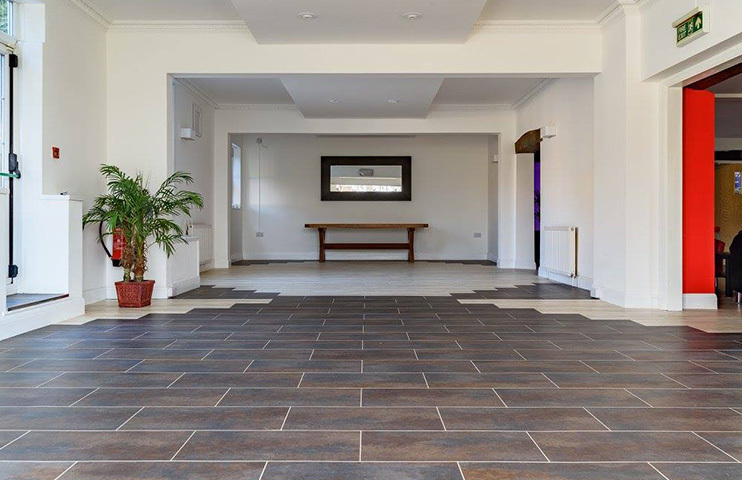 Elite Flooring is a Kent company based in Folkestone and has a reputation second to none. 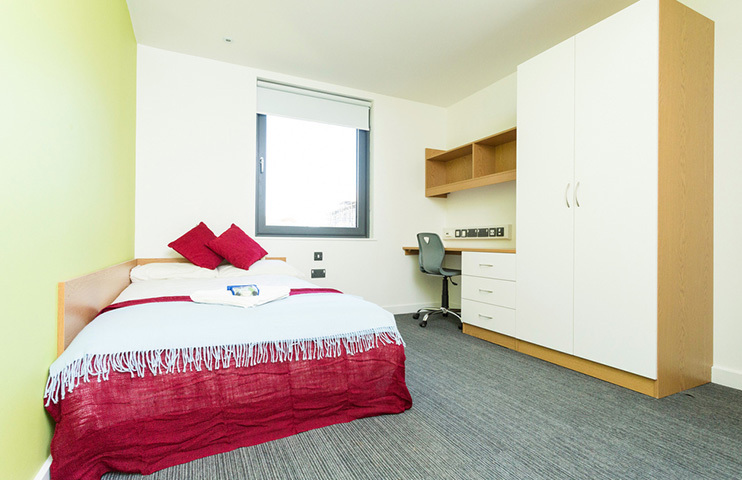 Over the years Elite have carried out numerous jobs in schools, hospitals, universities, construction sites, professional workplaces and homes. 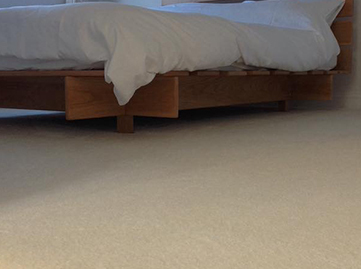 Elite Flooring is a Kent based company founded since 2009. 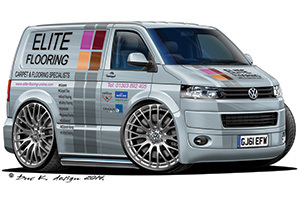 Elite has applied their years of experience in the trade to form a highly reputable company, consisting of 16 fitters supported by a team of 10 admin staff. With a head office and warehouse based in Folkestone and a modern showroom in Hawkinge Elite has become a well-established company within Kent domestically and commercially. They have completed numerous works in homes, surgeries and hospitals, schools, universities and many more in connection with local contractors, property and maintenance services. Over the past three years, Elite has worked closely with the local community and have built a strong and loyal customer base. On all domestic installations, Elite offers a pay on completion service with 50% payable on booking and the balance payable on completion and satisfaction of our services. They are committed to customer service ensuring all jobs are finished to their high standards and pride their selves on providing a top quality finish within any budget; no job is too big or too small for Elite. 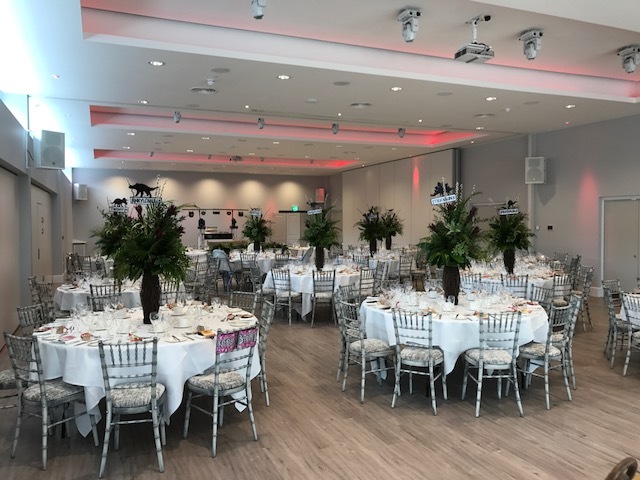 We have worked with Elite Flooring over the past four years on the refurbishment of the Hythe Imperial Hotel and the new housing development at Imperial Green. 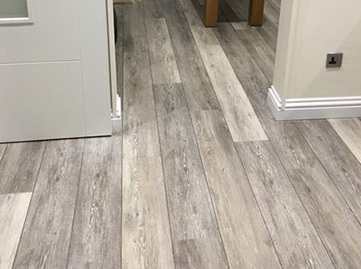 Elite have been the principle flooring contractor, in the supply and laying of the new bedroom and corridor carpets and Karndean flooring to bathrooms. 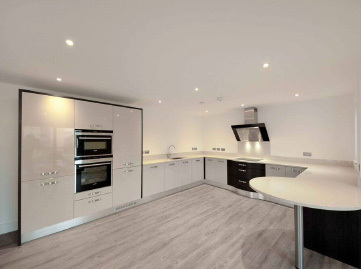 In addition, Elite have been responsible for the installation of the specialised engineered timber flooring at our residential scheme at Imperial Green. We have found Elite to be very pragmatic in dealing with the complexities of working within a fully operational hotel, and quality of workmanship second to none. Overall they provide an excellent level of customer service at a competitive price. Neil has done an amazing job, the vinyl looks beautiful and what a nice guy. I couldn't believe how thorough he was. He kept it spotless as the work progressed. He is a credit to the company. 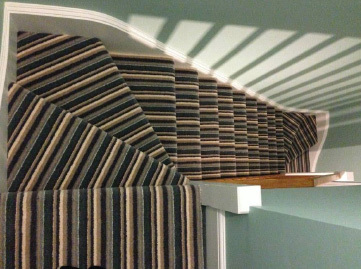 Booker & Best Ltd have worked closely alongside Elite Flooring for over 10 years now and are still very impressed with their quality of work and attitude towards our projects. Their team show a dedication to each project and form an integral part of the service we offer to our clients. The majority of our work is for Schools throughout Kent for which we have to work to some very tight deadlines and Elite Flooring always assist to complete our projects on time whether it's through calling in more staff or working extra hours. Thanks to all at Elite Flooring once again, for restoring our floor to its pristine glory, after the damage done during delivery of a new Fridge/Freezer. Please convey our thanks to Jock and Dave for their efforts. Not only is their work thoroughly professional, they are 2 of the nicest people it has been our pleasure to have in our home. 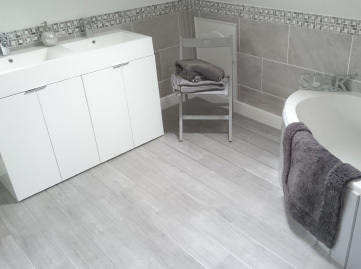 As you know, they had to replace more than 20 Karndean tiles. Removing the damaged tiles, and ensuring the floor was properly prepared before fitting the new ones was no simple task, but the skill and care displayed by Jock and Dave, before, during and after the process, made it look easy, and we're over the moon that it now looks like new again, as if nothing ever happened. You guys are a dream to work with, and we wish you every success in the future. We look forward to working with you again when we need floor coverings. Quality products, amazing service and great price. Cannot recommend enough and will definitely be using again! Morgan Sindall Construction and Infrastructure have used Elite Flooring on multiple large Commercial projects within the South East. Elite provide a professional flooring service from the initial Estimating of a project through to installation on site. The whole of the Elite team take pride in their work; they are a considerate and conscientious contractor who have an approach to get the job done properly first time. 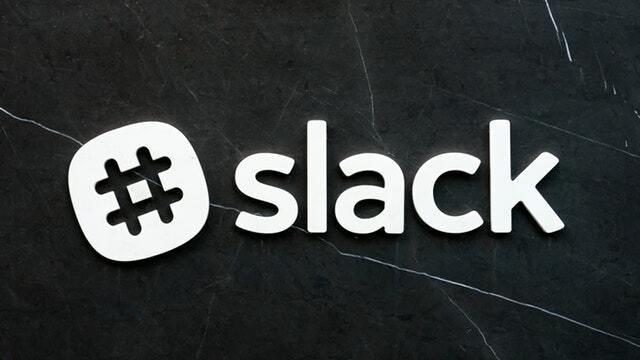 They collaborate with us and provide expertise to overcome technical issues together. Elite Flooring have achieved Morgan Sindall’s ‘Perfect Delivery’ on multiple projects as a subcontractor. 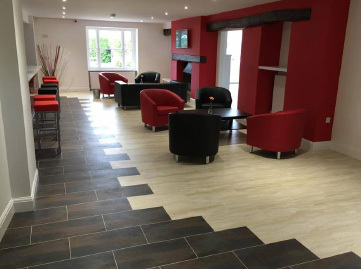 Our team from Pre-construction, Health and Safety and Site Management would recommend Elite Flooring for Commercial and Domestic flooring installation. 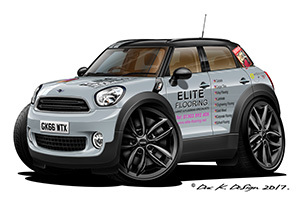 Elite flooring are one of our preferred Sub-contractors and have worked for us for many years. They always provide a friendly, reliable, and cost effective service, and I wouldn’t hesitate in recommending them for future works, or new clients.